As the founder of Twitter, Medium, and Blogger, Ev is one of the most successful entrepreneurs of the consumer social era and we are honored to have him among our small group of LP luminaries whose financial capital and engagement power our network of founders. 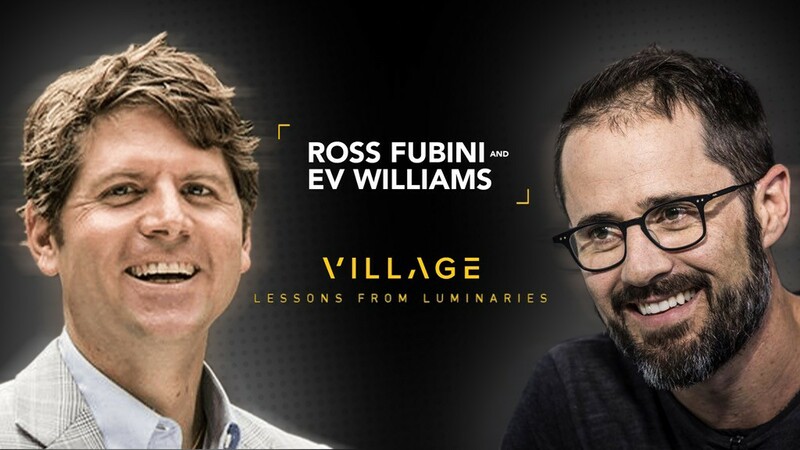 During the conversation, Ross and Ev discussed the exchange of ideas, early-stage entrepreneurship, investing, innovation, iteration, management, Medium, and much much more. After the 1 hr fireside chat, Ev spent time responding to questions from our Network Catalyst portfolio founders. Here is the full fireside chat and select photos from the event.